Our Orthodox Faith did not have her beginnings with the logical reasoning and speculation of her theologians, nor with the so-called “proofs” for the existence of God with our quest for the Divine. Rather, the origin of our Orthodox Christian Faith is the Self-disclosure of God. This “God is the Lord and He has revealed Himself to us”, as we pray in our Morning Prayers. Although the inner Being of God will always remain unknown and unapproachable, God has manifested Himself to us; and the Church has experienced Him as Father, Son, and Holy Spirit. Our doctrine of the Holy Trinity, central to our Orthodox Faith, is not a result of pious speculation, but of the overwhelming experience of God. This doctrine has affirmed that there is only One God, in whom there are three distinct Persons. When we encounter the Father, the Son, or the Holy Spirit, we are truly experiencing contact with God. And while the Holy Trinity is a mystery which can never be fully comprehended, Orthodox believers truly participate in the Trinity through the life of the Church, especially through our celebration of the Eucharist and the Sacraments. 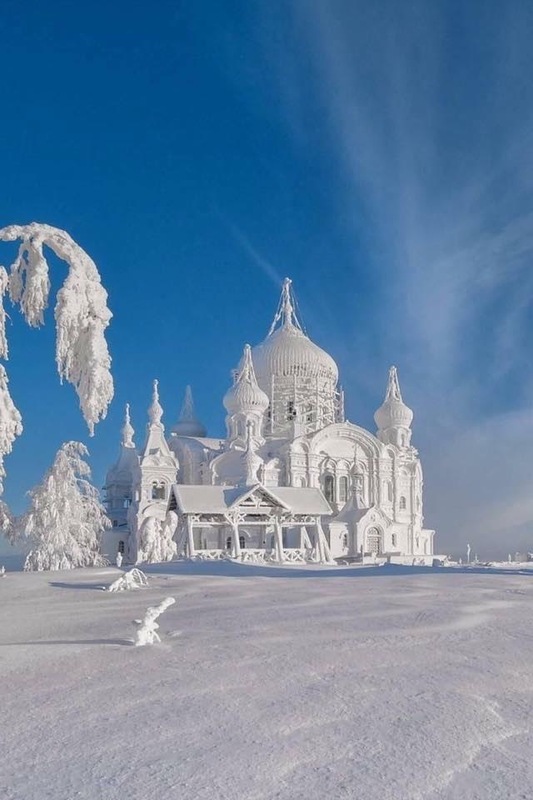 Photo: The Church in Snow (winter shot) is the Belogorsky-St. Nicholas monastery in the Perm province. It is a Men’s monastery, and is also known by the “slang” name in Russian of Belaya Gora (that is “white mountain”). Thank you Father for the most beautiful blog and especially the pictures which are always included. My wife and I attend the Skete of Saint John the Theologian in Hiram, Ohio, which closely resembles All-Merciful Saviour Monastery both inside and out. 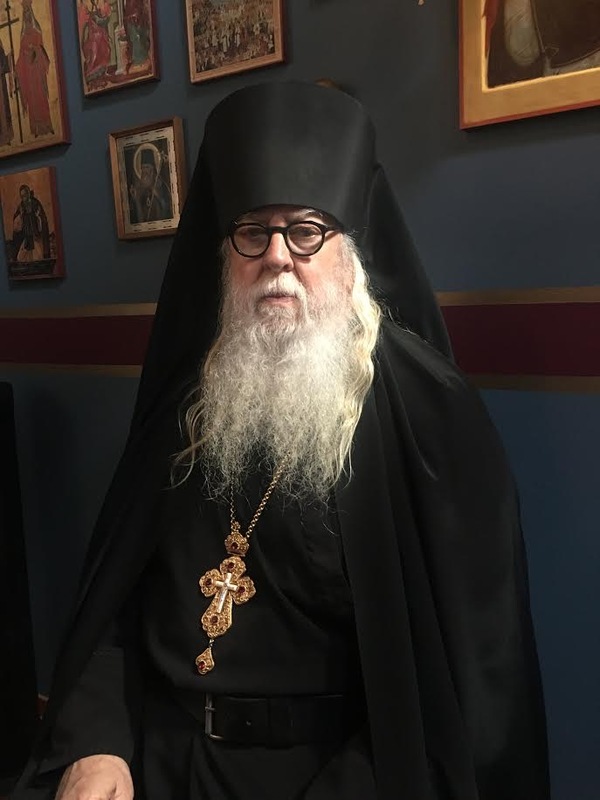 The Skete of Saint John is a dependency of Holy Cross Monastery in Wayne, West Virginia of the Russian Orthodox Church Outside of Russia. Glory be to God for all things!